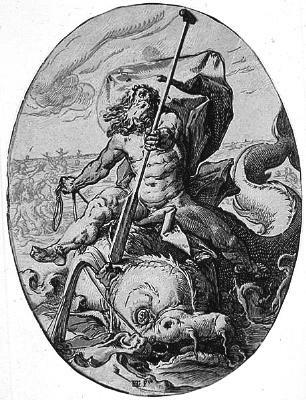 An unknown image of Oceanus. Please let me know if you have any more information about this image. Image courtesy of an old website that no longer exists.